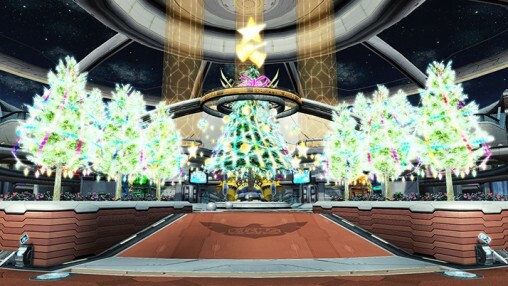 SEGA is hosting a pre-registration campaign to celebrate the launch of PSO2 Cloud on April 4th. All players who clear both campaign conditions will be rewarded with items they can enjoy on their adventures! Players without a SEGA ID, can register with the assistance of the Registration Guide. ※You will not qualify unless PSO2 is enabled for the SEGA ID. ※If you already have a SEGA ID for PSO2, you qualify for this condition! 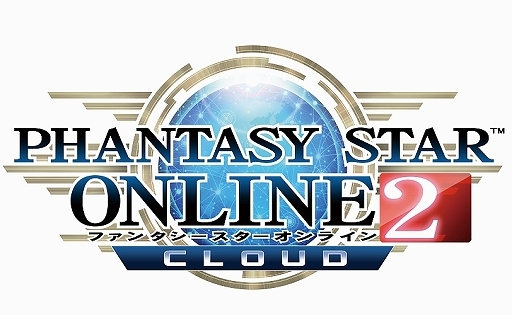 (2): Login to PSO2 Cloud at some point within April 4th ~ May 6th. ※[Bonus] classified items are distributed at the Visiphone. Clear Story Quests during the Campaign Period to receive several items. Players outside of Japan will not be able to fulfill the conditions for the Net Café campaign. However, regardless of where you live, if you say the secret phrase, you’ll receive a +100% Tribooster in your Visiphone. So, I’ve charged AC through PSN and it hasn’t shown up on PSO2 yet. I would assume since all the versions are the same, it should have. I usually do it from my PS4 but since I’m unable to get to it, I’ve been playing on vita.. So why hasn’t it shown up? You literally have to login to your PS4 so it can show up on vita….